Truely Amazing Phone with killer specs.Display just looks beautiful.Processor is very powerful.A lot of storage space is available the only downside of this phone that i saw was battery.USB C is a plus point. And notch just looks beautiful and materialistic.Loved the notch. 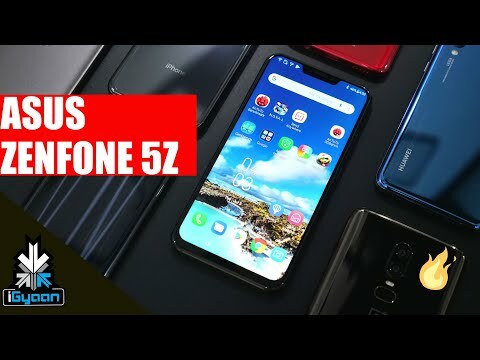 1 Pricebaba user have written their experience with Asus Zenfone 5Z 128GB. If you own Asus Zenfone 5Z 128GB, please do leave your feedback too. Lowest price of Asus Zenfone 5Z 128GB price in India starts at Rs. 27,999 Asus Zenfone 5Z 128GB is available on Flipkart at Rs. 27,999. Prices updated on 23rd April 2019.